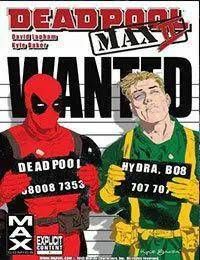 After rooting out a shadowy government conspiracy Deadpool and Bob set out to stop it...and totally futz it up. Now they stand accused of killing a quarter of a million people. Everyone hates them and wants them dead!